Applications are available online at www.evesham-nj.org on the township clerk’s webpage. 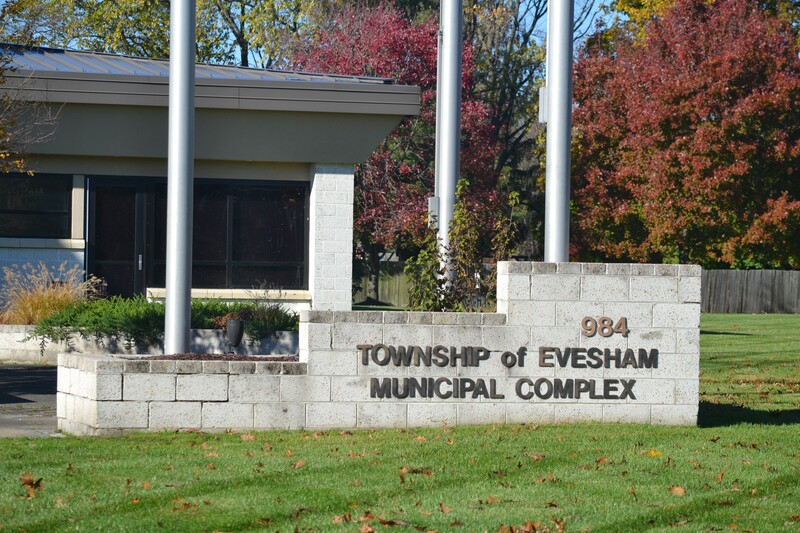 The township of Evesham is now accepting applications from residents in the township who wish to be considered for upcoming appointments for several boards and committees. Open positions are available on the Evesham Municipal Utilities Authority, the Evesham Environmental Commission, the Library Committee, the Senior Citizen Advisory Committee and the Town Watch Advisory Committee. All Evesham Township residents interested in appointment should complete a Citizen Leadership Form Application indicating their interest. Applications are available online at www.evesham-nj.org on the township clerk’s webpage. Forms are also available through the township clerk’s office, Room 201, at the Evesham Municipal Complex at 984 Tuckerton Road. Residents are asked to submit their applications to Mary Lou Bergh, Township Clerk, 984 Tuckerton Road, Marlton, NJ 08053 no later than Friday, Dec. 16.